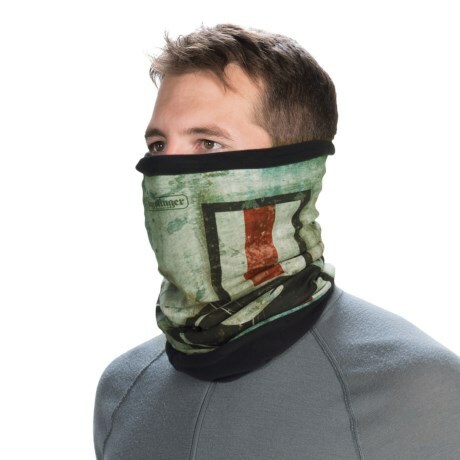 The Polar Buff shields your neck and lower face from with icy cold snaps and sub zero wind chills with its toasty Polartec 100 microfleece, while its breathable microfiber upper can be wrapped around your face for additional protection. Semi seamless construction won't chafe your skin, and its two way lateral stretch provides plenty of mobility for skiing and snowboarding. Plus, its Polygiene Active Odor Control keeps this garment from smelling funky after heavy use. Your browser isn't supported for displaying eBay items. 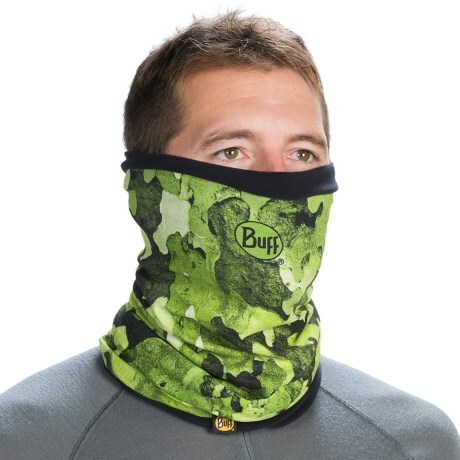 Go to eBay to search for Buff Polar Buff.